YUNMAI Mini 2 Smart Fat Scale is a scale that helps human to measure their body weight, body fat, muscle mass, protein, visceral fat level, physical age, moisture mass with the aid of utilizing the latest BIA technology, the electric current is sent through the body via the scale sensors to accurately estimate your body’s stats . 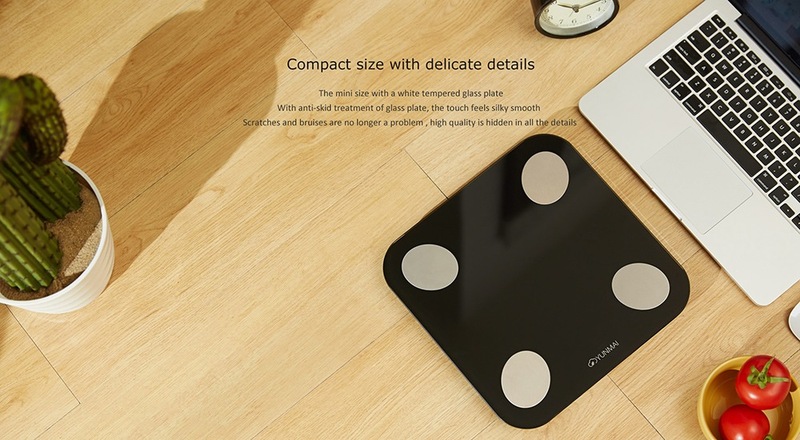 This YUNMAI Mini 2 Smart Fat Scale is very powerful, strong improved with Concealed HD LED Display which creates an elegant and harmonious appearance with appropriate clear reading only when you step on the scale would the data be displayed , so there would be no need for a regular visit to the hospital to check our body functions or hit the gym to burn fat because it can be done in the comfort of your home with ease. 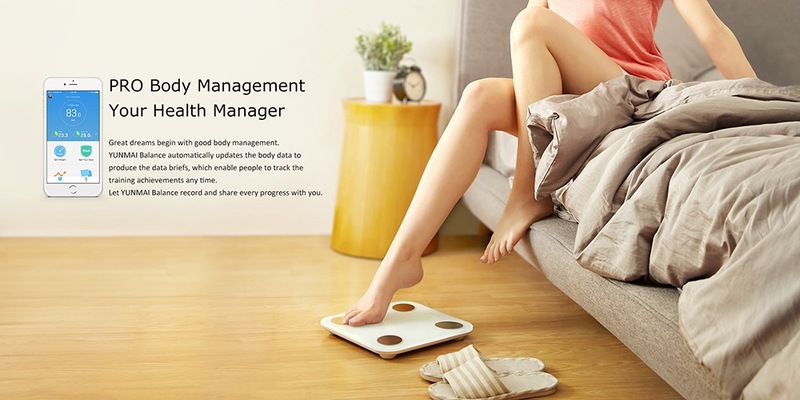 This scale helps you every morning when you wake up from your bed to track your weight loss and health progress with ease.YUNMAI Balance enables clear reading when you step on the scale and the tempered glass ensures its durability. 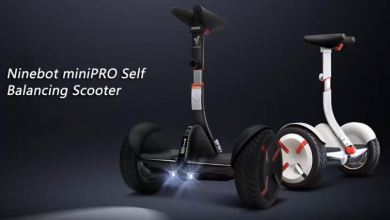 Its a family scale and when connected to this APP, body measurements are sent instantly to your smartphone each time you step on it and this help to monitor health data remotely and accurately and a lot of users can be added to your APP with ease. 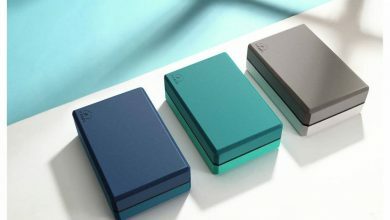 The YUNMAI APP connects your real-time body metrics to a world of data charts, social sharing, and fitness tracking. YUNMAI Mini 2 Smart Fat Scale has a 10 Body Stats which help in collecting 10 physical indexes and it helps to know all the percentage of your body composition which are body weight, body fat, BMI, basal metabolism rate ( BMR ), muscle mass, bone mass, visceral fat, physical age, protein, moisture mass. The YUNMAI Mini 2 Smart Fat Scale has a 4 high-precision sensors which ensures consistent and accurate measurement, the scale can withstand 150kg with graduation increments of 0.1kg. With the help of APP installed in the smart scale, it helps you with the professional fitness scheme, diet plan according to your health condition and your goal and no more tapping or turning on a switch to use the scale. Just step on the scale and then you get an instant readout. 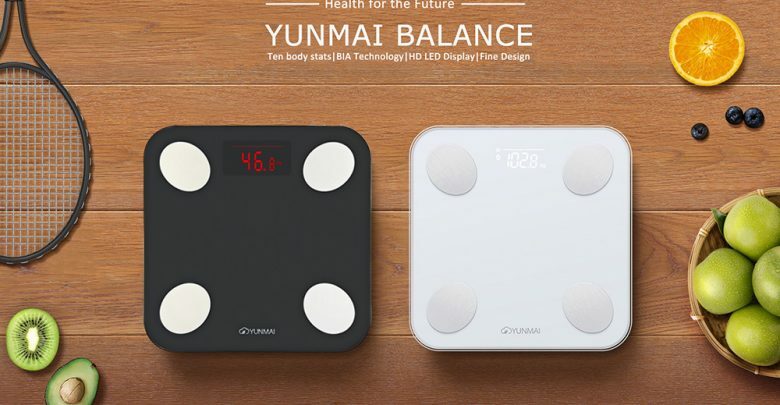 26.00 x 26.00 x 2.60 cm / 10.24 x 10.24 x 1.02 inches .Every home needs this YUNMAI Mini 2 Smart Fat Scale to help check family fitness because your wealth is your health.